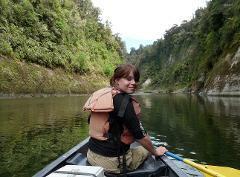 The Whanganui National Park has rugged terrain covered in lush native forest with the Whanganui River flowing through the heart of it, rich with Maori and European history. 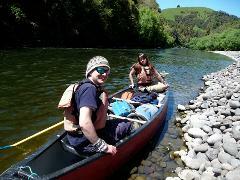 Enjoy a guided 3 day Whanganui adventure with Adrift Tongariro. This tour is designed for those who want to experience another of NZ's Great Walks. Strange as it may be yes this is a GREAT WALK, however you spend the day not hiking tramping or mountaineering but paddling!